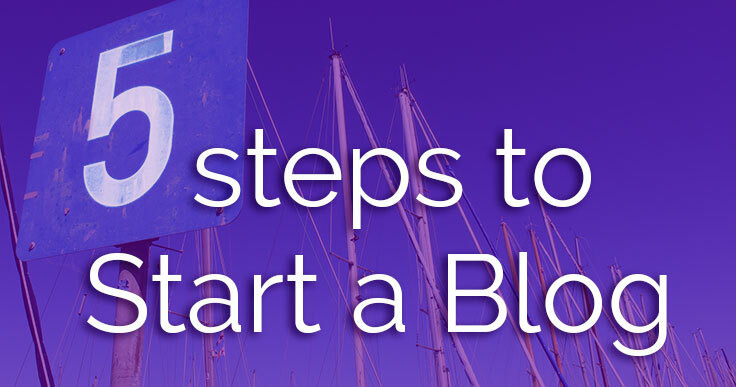 • How to set up your first blog. • How to improve your blogging strategy. • Top SEO tips to rank with Google. 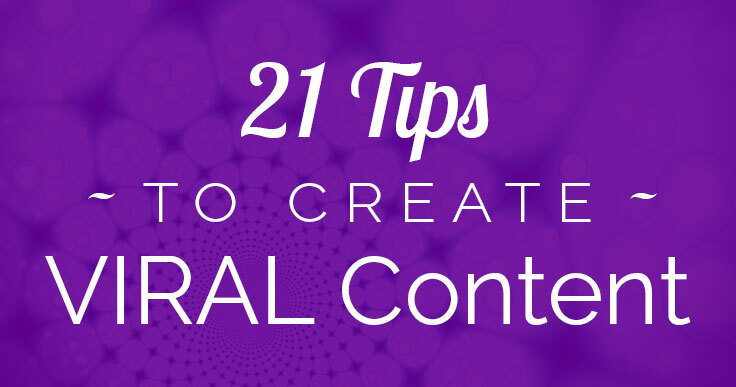 • How to make better blog graphics. • How to track and improve your blog traffic. • How to write better blog headlines. 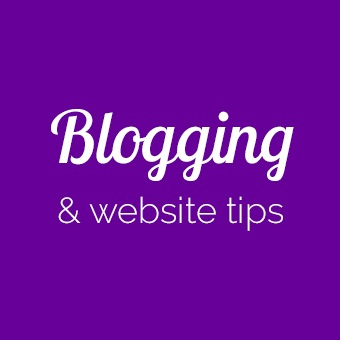 Enjoy these blogging tips that help you get more traffic, leads, and business! 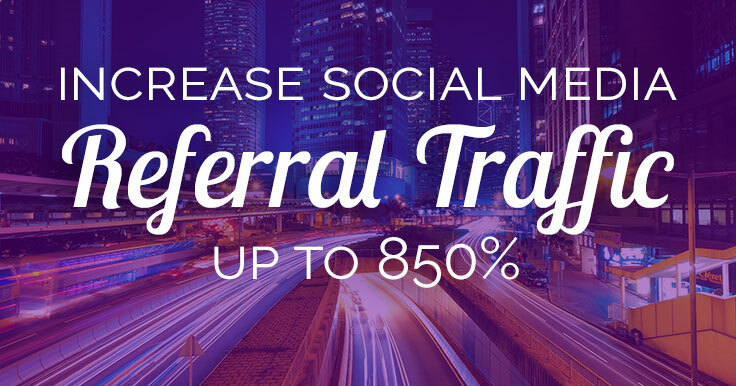 Want to garner more leads and improve your site’s ROI? 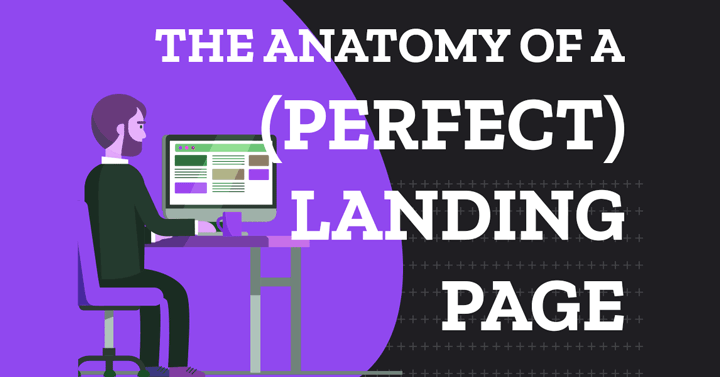 Then creating a perfect landing page for your website is your best bet. As a single web page built for a specific purpose, a landing page can be a huge revenue generator, especially for small businesses. To post something that takes off and is seen by thousands – maybe millions? Is WordPress really the best way to start a blog? Why do so many people recommend WordPress? I’m here to add my voice to the chorus: WordPress is your best choice when it comes to setting up a website! Read on for WordPress facts and figures in this guest infographic post from WebsiteBuilder.